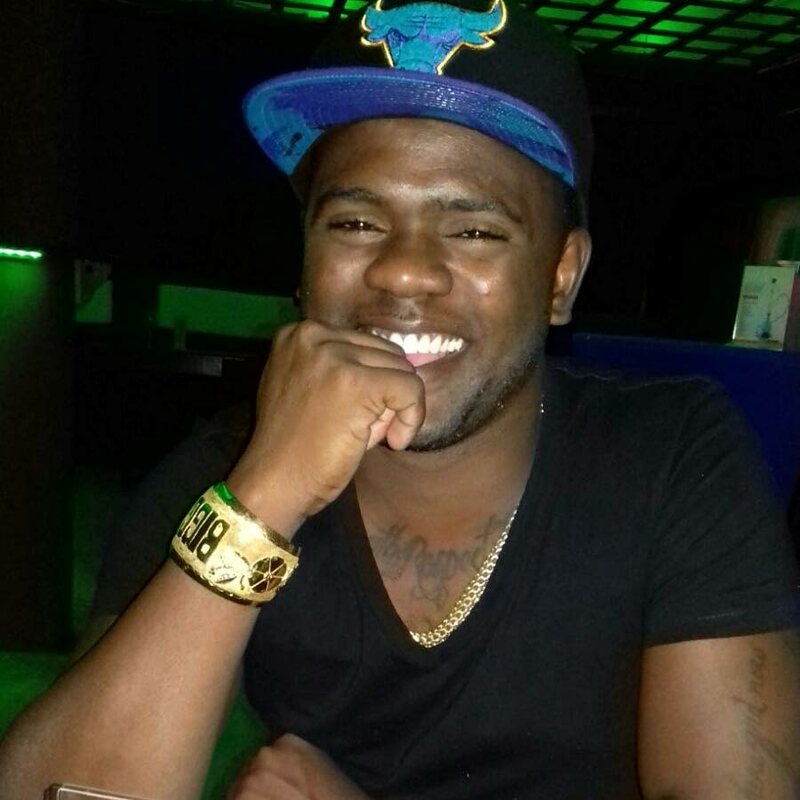 A night of liming ended fatally when gunmen showed up and shot at a group of four friends at Easy Street, Fyzabad, on Sunday night. Kendell Copper, 31, also called “Biggie Boy,” died on the spot after he was shot in the chest and abdomen. Mitch Ramdhanie, 29, Atiba Fraser, 27, and Malick Joseph, 22, are warded in serious condition at the San Fernando General Hospital (SFGH). The three were shot in the chest, legs, and abdomen. At about 10 pm, the friends were liming at Copper’s home at Easy Street when the gunmen attacked them, then escaped in a car parked nearby. Copper was pronounced dead on the scene. His friends were taken to the Siparia Health Facility and later transferred to the SFGH. Up to this morning, investigators revisited the area and are still questioning several people. Homicide Region Three police are investigating. Reply to "Four friends shot, 1 dead"